Sometimes, you just get songs stuck in your head. We call them “earworms” here in the United States. 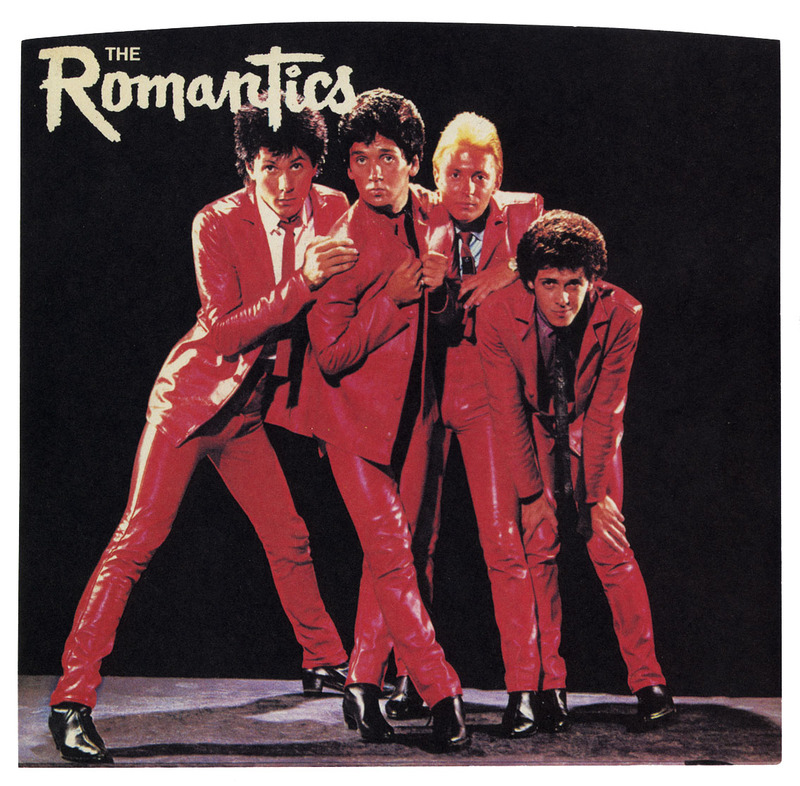 One of them for me as of late, is “Talking In Your Sleep,” by The Romantics. I was just browsing through videos a few nights ago and came across the song, “What I Like About You.” The video was listed as being by The Romantics, and Mary mentioned that it sounded like I was researching another blog post. I wasn’t, at the time, but I thought about it and realized that I might as well do a post about The Romantics while I had the inspiration. I had played it wondering if it was the song I was familiar with, and it turned out that it was. Now, the reason she mentioned about researching a blog post was because of my looking up the aforementioned earworm and coming across the song I that needed to listen to so that I could answer that question in my mind. 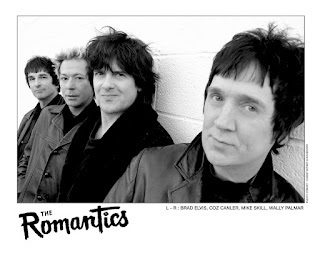 Since I didn’t know anything about them outside of just those two songs, I decided to browse over to https://en.wikipedia.org/wiki/The_Romantics to learn a little about the band. They were formed in 1976 in Detroit, Michigan, with their first show being on Valentines’ Day at My Fair Lady Club, in Detroit, as the opening act. 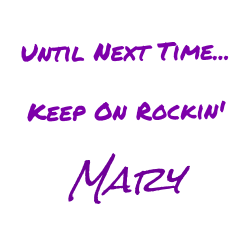 The original lineup consisted of Wally Palmar on lead vocals, rhythm guitar, and harmonica, Mike Skill on lead guitar and vocals, Rich Cole on bass and backup vocals, and Jimmy Marinos on drums and lead vocals. They recorded two singles before releasing an album. That album gave me the song upon which my question was based. 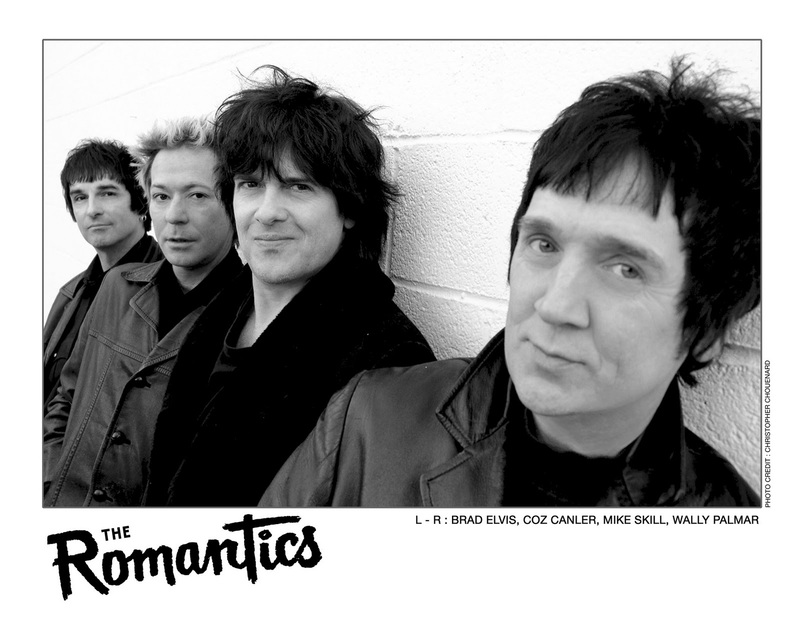 The album was called The Romantics. As for the song “Talking in Your Sleep;” that came from the album “In Heat.” The band itself would go through a few changes in personnel and have some legal issues down the road over stuff done without their knowledge, but you can check it out on the Wikipedia link I provided since I really wanted to keep it musical here. Okay, now in the interest of keeping it musical, here’s a random song by The Romantics, called “One In A Million.” It is a Vevo song, but it was also unrestricted and came up on its own. I have no complaints with it. I should probably check out some more of their discography at some point. One thing I am prone to do, is remembering something at the last moment. You have probably figured out by now that the first song shown is being sung by a guitarist and the second one is being sung by the drummer. I’m that guy who has always liked when “someone else” is singing. I even like it better when more than two people are involved in harmonies. But now I’m rambling, so I am out.